If It's Too Loud...: Newport Folk Festival Early Bird Tickets On Sale Today! 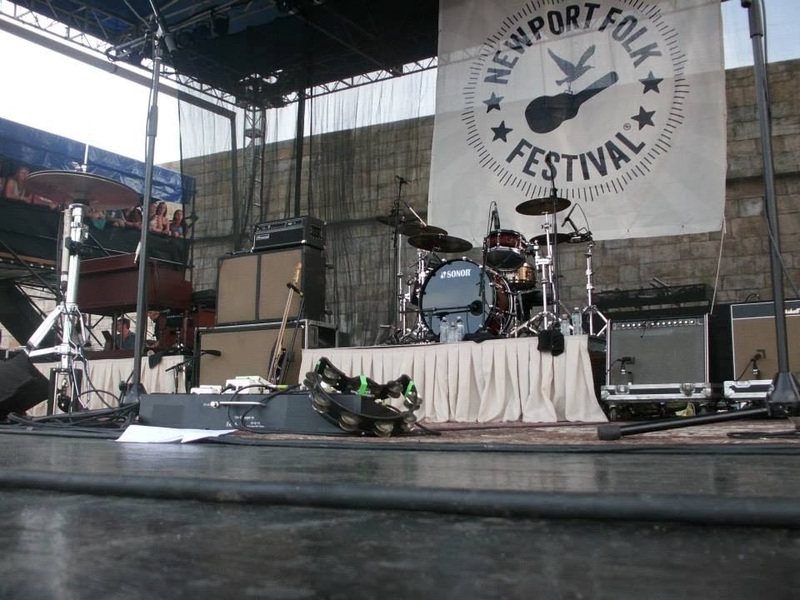 Newport Folk Festival Early Bird Tickets On Sale Today! Even though there hasn't been a single artist announced, early bird tickets go on sale today at 10:00 am for the 2014 Newport Folk Festival. They did this last year, and tickets sold out before an artist was even announced. I'm guessing these will be gone by 10:30 am, tops, so if you know you want to go (and you do, trust me) you better buy these now. Early bird tickets are 10% cheaper than regular tickets, which are already a bargain for what you get. I've been personally going for 7 years now, and this is always the highlight of my summer. The Newport Folk Festival runs July 25-27 in Newport, RI. You can buy tickets starting at 10 am Wednesday the 15th here. For more info head on over to www.newportfolk.org. To get a taste of the Fest, check out a video featuring Hurray for the Riff Raff with Spirit Family Reunion from last year's fest below.